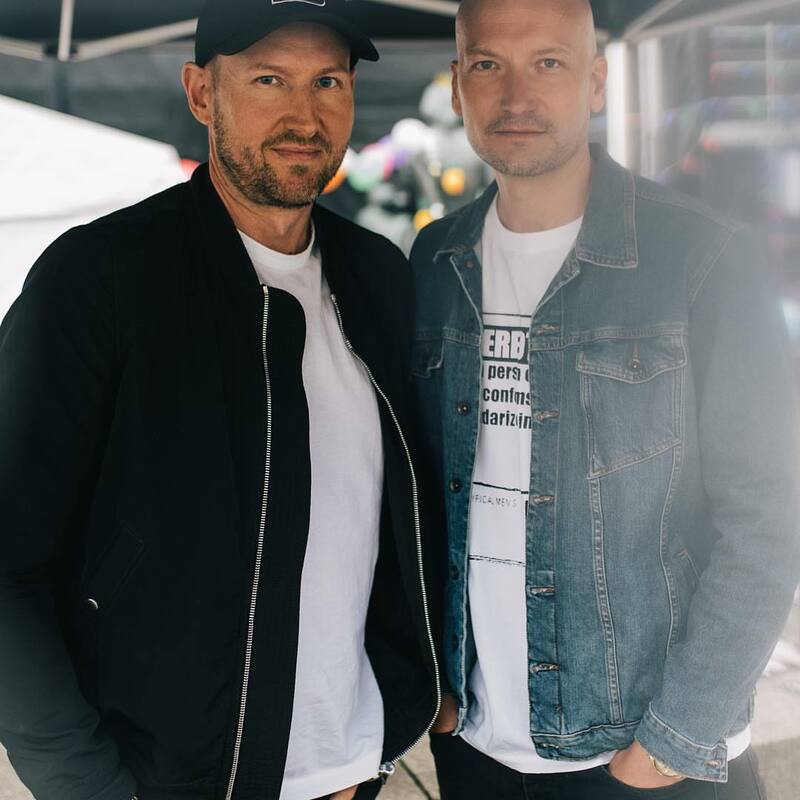 Norwegian songwriting and production duo Stargate, which is composed of members Tor Erik Hermansen and Mikkel Storleer Eriksen, have celebrated 20 years in the music business. Alongside former member Hallgeir Rustan, and before relocating to the United States, Stargate have helmed hits for Samantha Mumba (“Always Come Back to Your Love”), Misteeq (“Scandalous”), Shola Ama (“Still Believe”), Blue (“All Rise”), Javine (“Real Things”), Atomic Kitten (“It’s OK”), Billie Piper (“Day & Night”), Fierce (“Sweet Love 2K”) and Ashley Ballard (“Hottie”). Under Tim Blacksmith and Danny D’s management, Stargate have also worked with songwriters Johnta Austin, Frankie Storm, Claude Kelly, Starrah, Phillip “Taj” Jackson, Autumn Rowe, Justin Tranter, Ester Dean, Ross Golan, Amanda Ghost, James Fauntleroy, Kristal “Tyterwriter” Oliver, and Ryan Toby. Stream the following playlists dedicated to Stargate’s works. 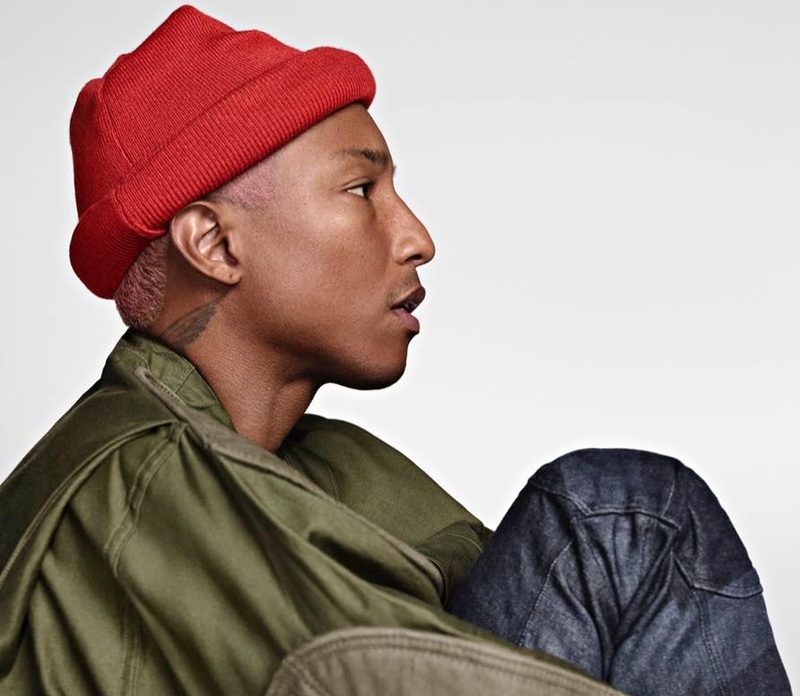 Pharrell Williams has reunited with Camila Cabello for his new promotional single “Sangria Wine,” which is now available via iTunes, Apple Music, Amazon, Google Play, Tidal and all other digital streaming platforms. 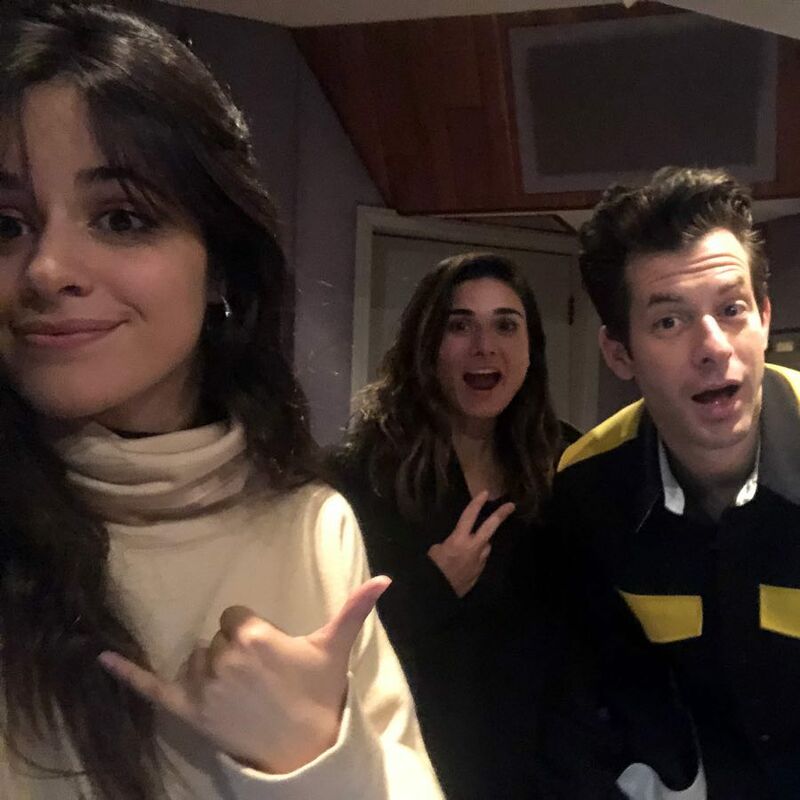 Co-written by Williams and Cabello alongside rapper/singer Bianca “Bia” Landrau; “Sangria Wine” is slotted for inclusion on Williams’ upcoming project under Sony Music Entertainment / Columbia Records. 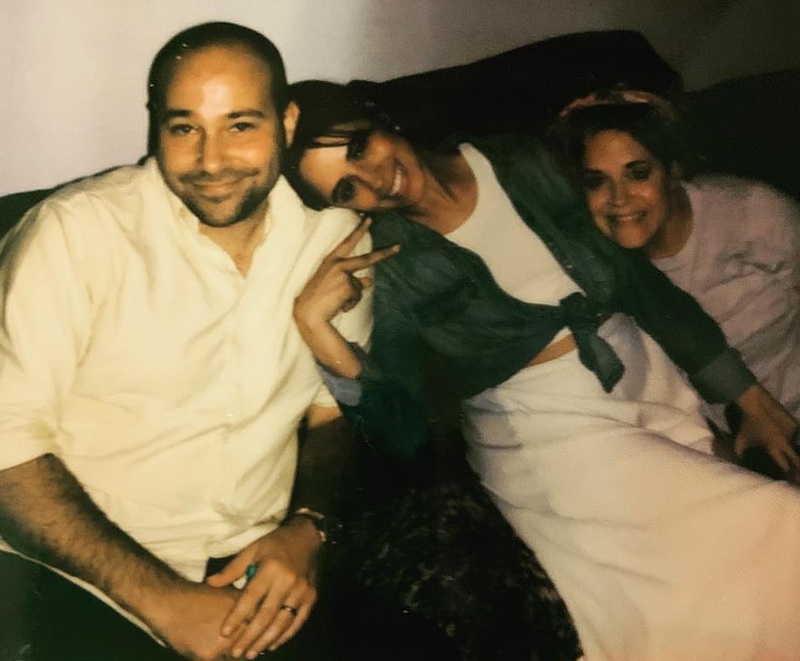 Williams also co-wrote “Havana” for Cabello alongside Ali Tamposi, Starrah, Brian Lee, Andrew Watt, Frank Dukes, Louis Bell, and Kaan Gunesberk. The track topped the US Billboard Hot 100 Singles Chart. 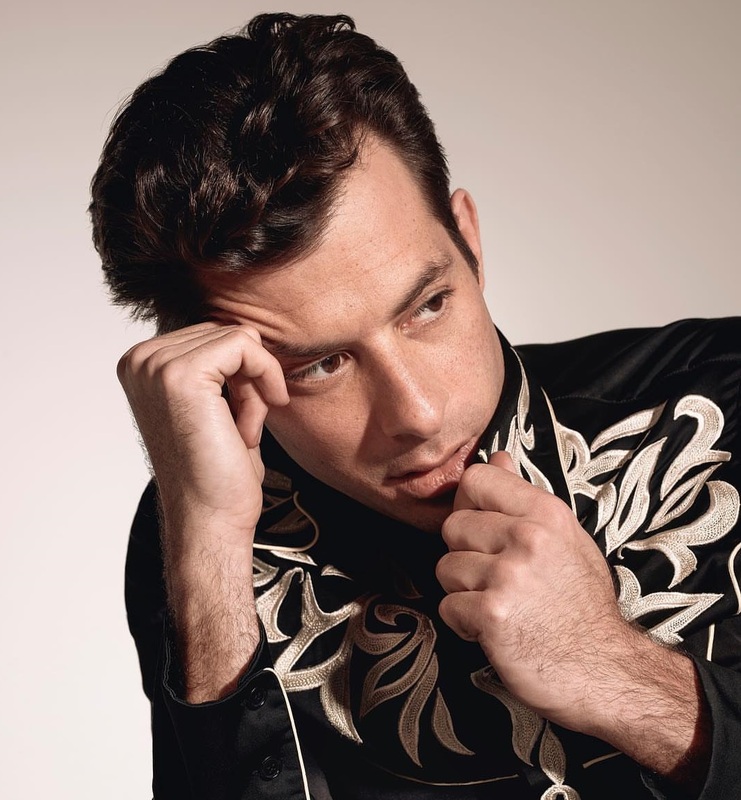 Fans of Williams’ songwriting and production works should also keep an eye on the next releases by Ariana Grande [Republic Records], Liam Payne [Capitol Records] and Sabrina Claudio [Atlantic Records]. Stream the audio clip for “Sangria Wine” below. 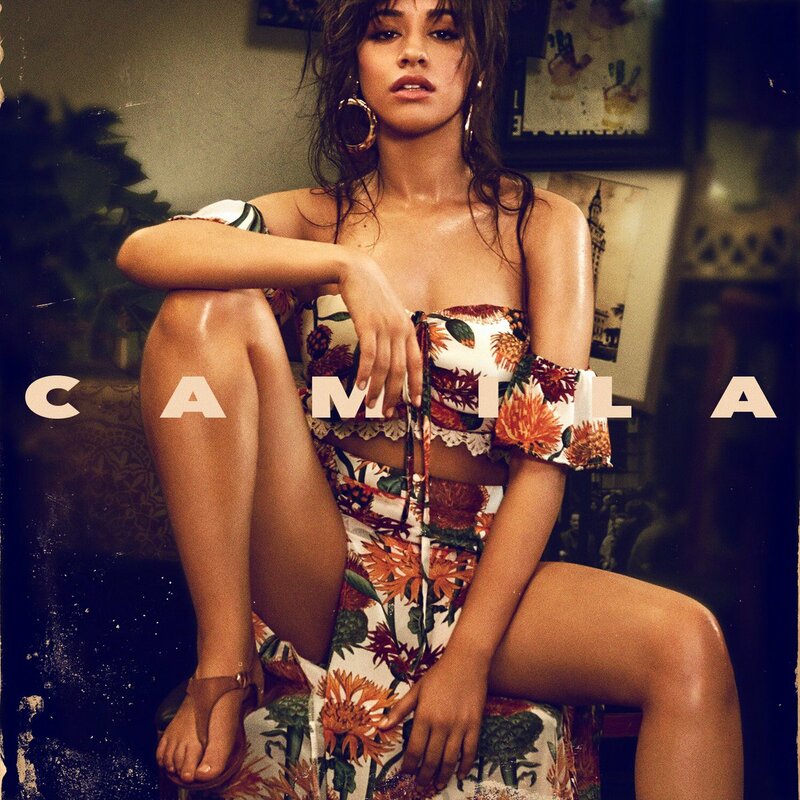 Camila Cabello has unwrapped the tracklisting for her upcoming debut album “Camila,” which will arrive on January 12 via Syco Music and Epic Records. Current promotional singles “Never Be the Same” and “Real Friends,” both produced by Adam Feeney (professionally known as Frank Dukes), are now available via iTunes and all other digital streaming platforms. The highly-anticipated project boasts further contributions from The Futuristics, Starrah, Brian Lee, Madison Love, Jesse Saint John, Noonie Bao, Billy Walsh, Simon Wilcox, Andrew Watt, Sasha Sloan, Louis Bell, Sarah Hudson, Pharrell Williams, Ali Tamposi, and James “JHart” Abrahart.